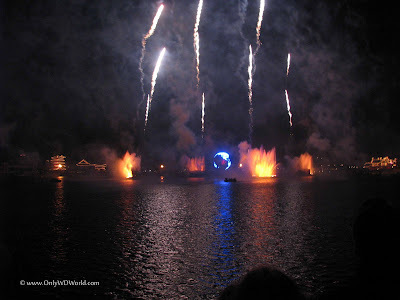 IllumiNations: Reflections Of Earth is the night time spectacular that closes Epcot each evening with music, fire, water jets, video, lasers, and fireworks. This 14 minute show is truly one Disney World Attraction that is not to be missed. 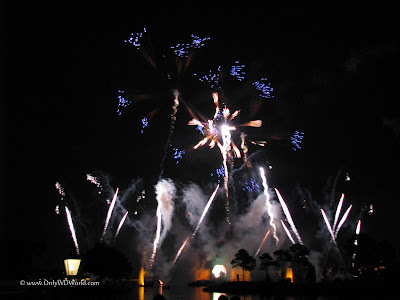 IllumiNations first officially appeared at Epcot on October 1, 1999 as part of the Millennium Celebration at Disney World. For over 20 years it has been thrilling crowds at Epcot nightly with a show that is far beyond mere fireworks. 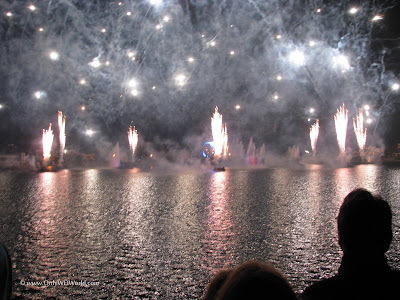 The show takes place in Epcot's World Showcase Lagoon with barges positioned within the lagoon to launch fireworks, jets of flames, and fountains of water. 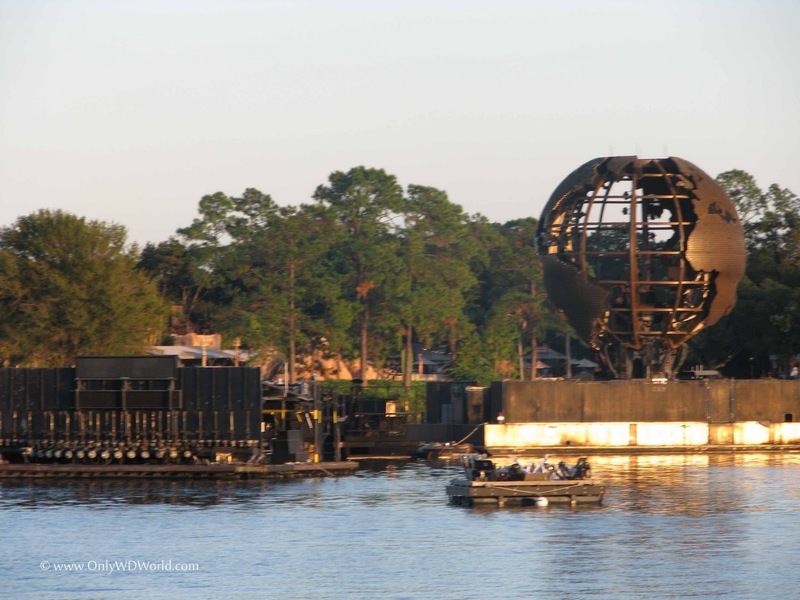 The star of the show is the 350,000 lb globe that is also a video screen and a pyrotechnic device. 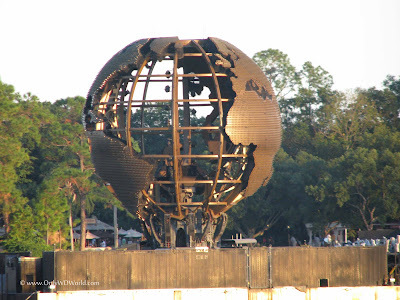 The world's first spherical video display system, the globe is wrapped in 15,600 LED clusters. 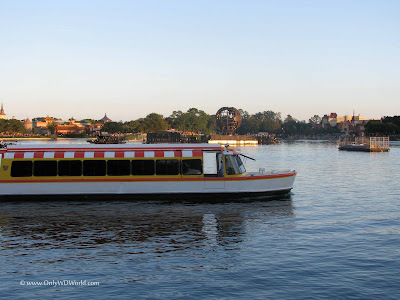 Each afternoon the barges are moved into position on the World Showcase Lagoon. If you take boat ride across the lagoon you will be treated to a close-up look at the barges. 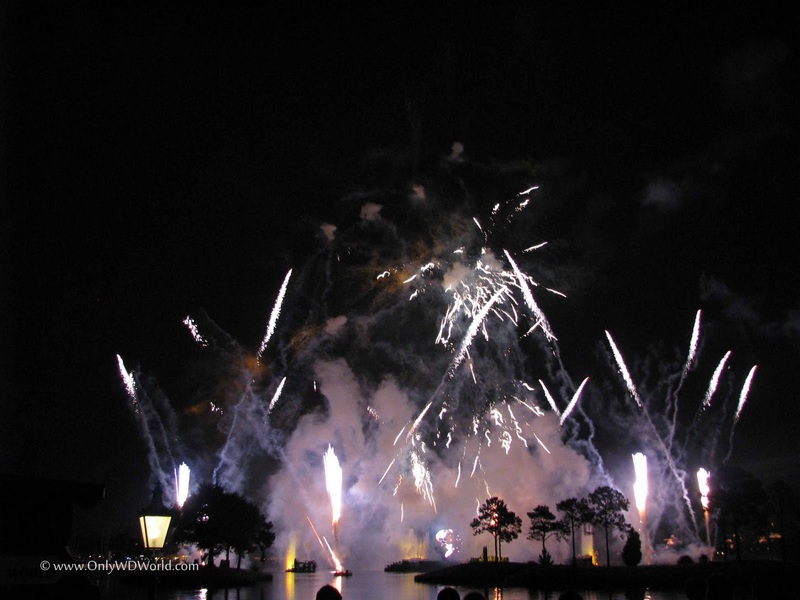 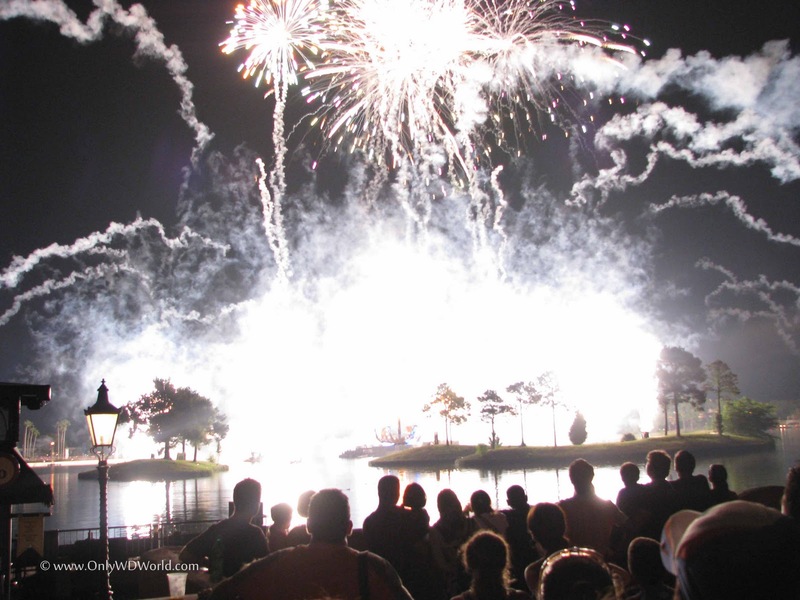 IllumiNations: Reflections of Earth tells the story of our planet in 3 unforgettable acts. •Act 1: Chaos — The show starts by taking you back to the creation of the Earth symbolized by the Inferno Barge that shoots fire 60 feet into the air. 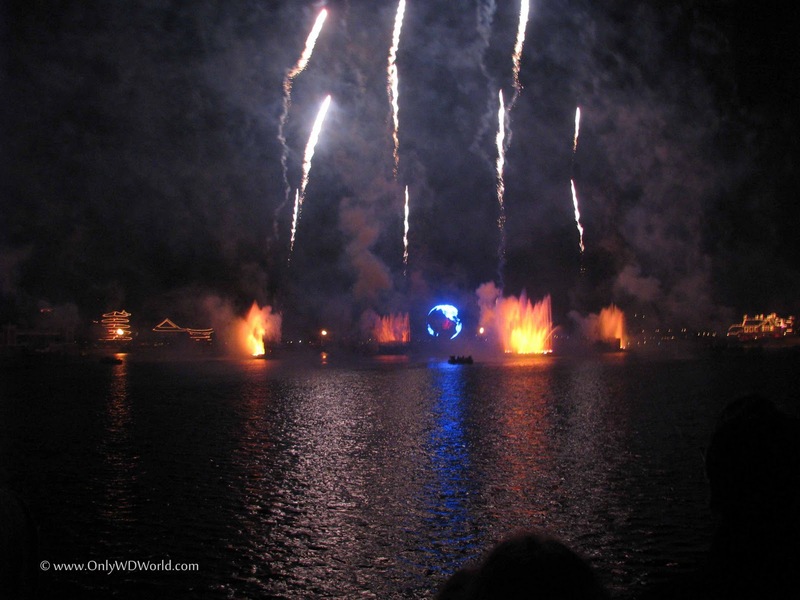 No matter where you stand around the World Showcase Lagoon, you can feel the heat given off. •Act 2: Order — During this act the Earth Globe takes center stage displaying video of famous faces and achievements across the world. 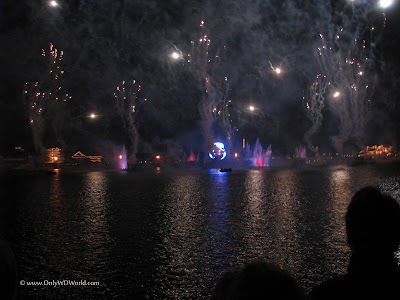 •Act 3: Meaning — In the final act the Globe opens to display a torch and fireworks spew forth throughout the World Showcase Lagoon lighting up the sky to propel us to the future. IllumiNations: Reflections Of Earth is the perfect way to cap off a day at Epcot. The show is completely different from what you will see each night in the Magic Kingdom during Wishes. The use of fire water, video and music in addition to the fireworks really makes this a memorable experience. 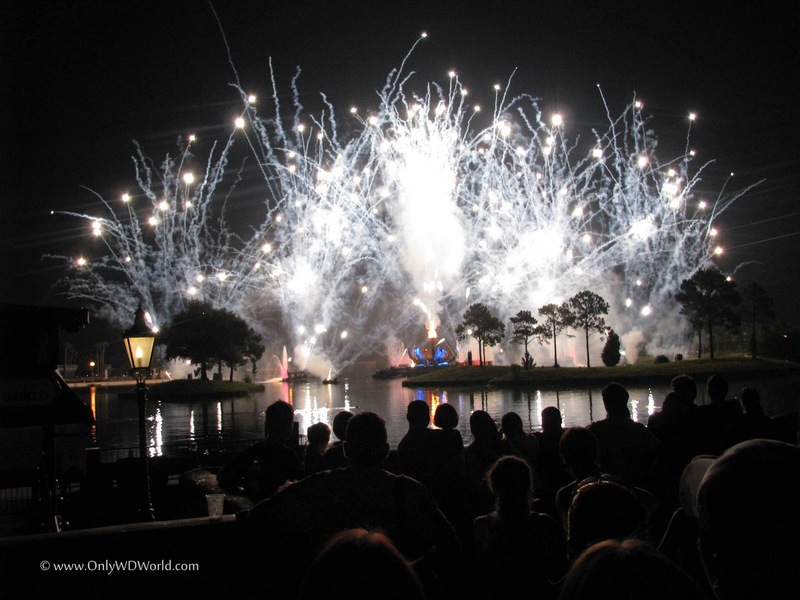 The story is fittingly told in Epcot's World Showcase with elements that brings the World together. The night time show is one of the areas that Disney World excels. 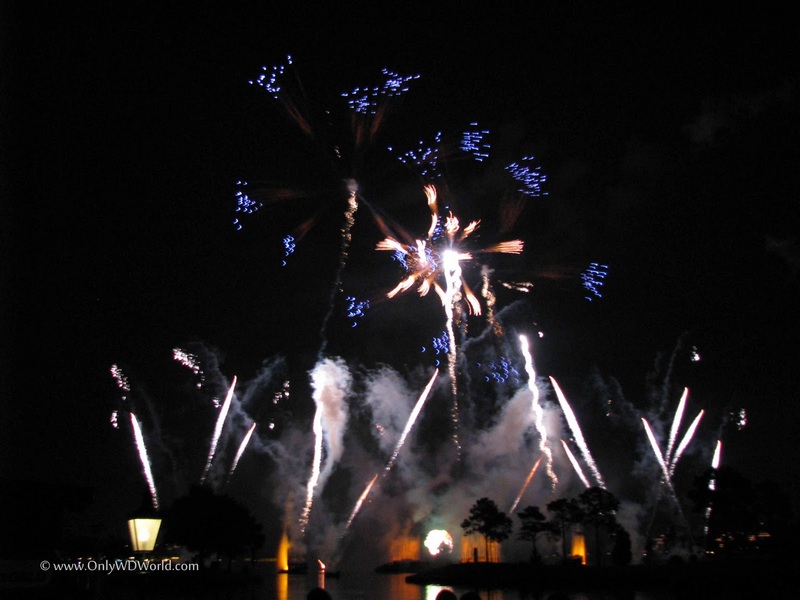 It is hard to choose between Wishes, Fantasmic, and IllumiNations: Reflections Of Earth. 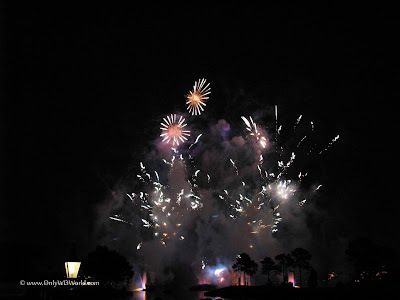 The important detail to remember is that they are each unique and worthy of your time to see during every visit to Walt Disney World. 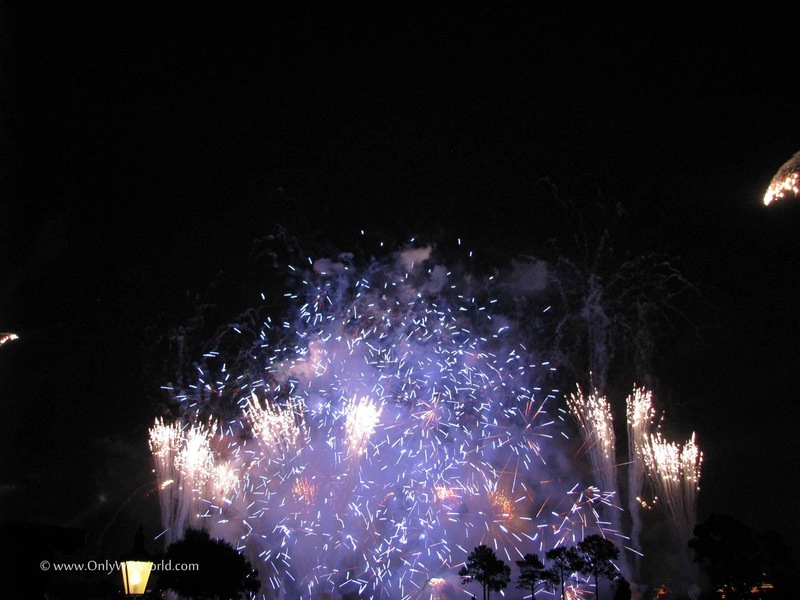 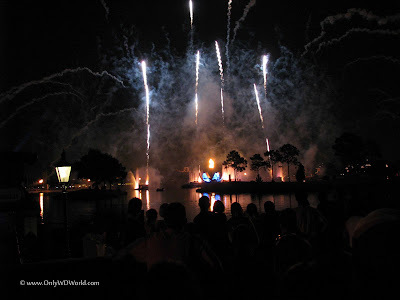 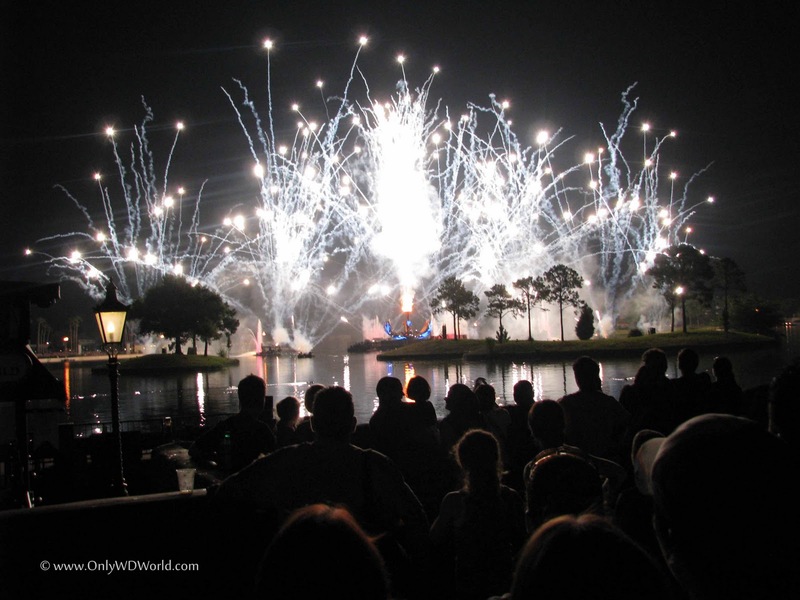 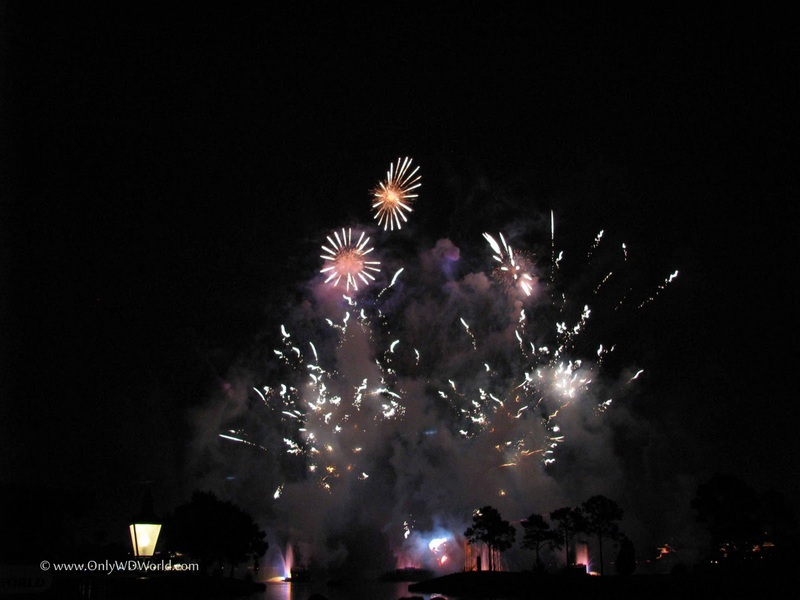 1 comments to "Disney World At Night - IllumiNations: Reflections of Earth"
super helpful! going to go see it with a group of kids from school and wanted to find out more! Thanks!